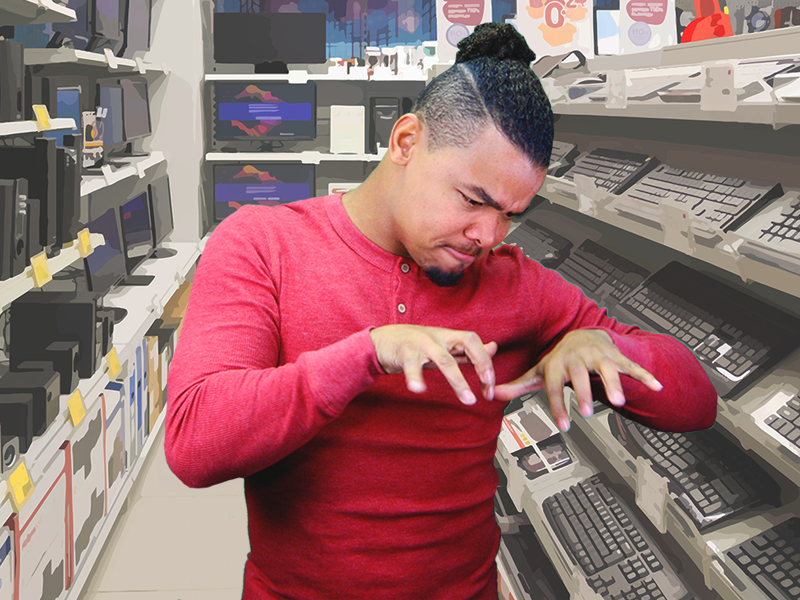 About Deafverse: this interactive game supports the development of your self-advocacy skills as you navigate common situations in a variety of settings including community, school, and the workplace. You get to test out responses to situations, challenges, and conflicts that are part of the deaf experience and frequently encountered throughout real life. When you encounter different situations, you will be expected to make your own decisions, understand the impact of these decisions, and learn more about your legal rights. As deaf youth prepare for life after high school, feelings of anticipation and uncertainty are to be expected. 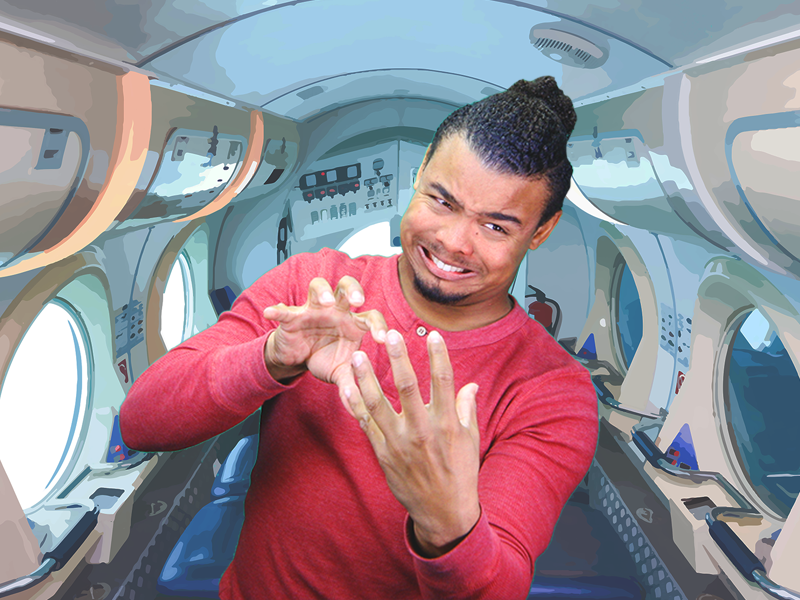 Deafverse is based on choose your own adventure games, which offer a safe environment to apply critical thinking skills while engaging in problem-based learning by testing a variety of responses to challenges and conflicts. 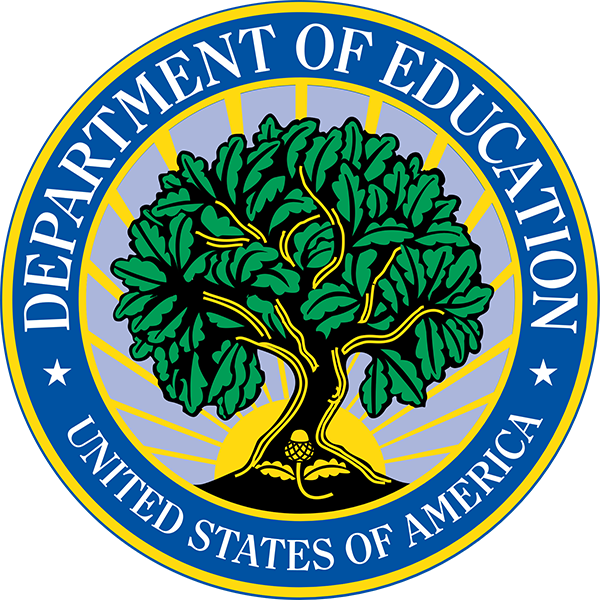 This game is designed to strengthen deaf students’ self-determination skills. Deafverse can be played on computers or mobile devices, and at no cost to players. This game can be used at home, school, transition programs, or vocational rehabilitation settings. 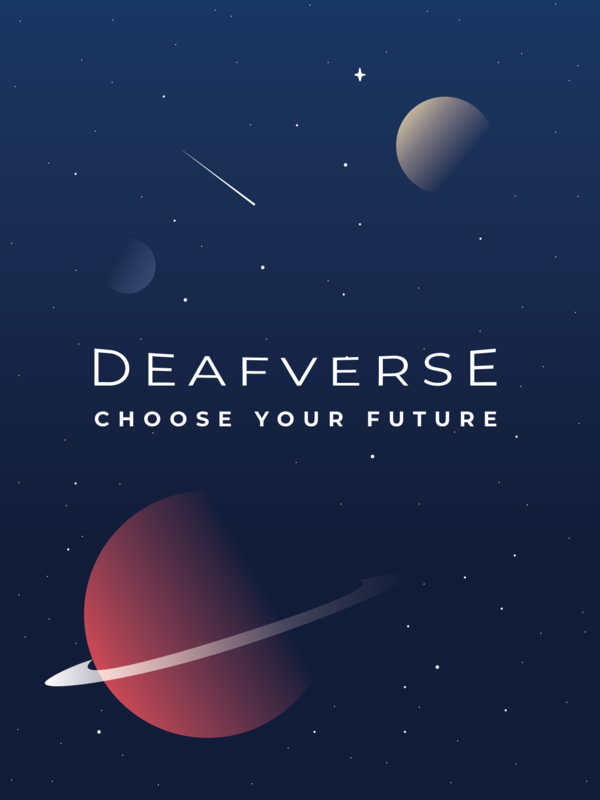 Share Deafverse today with the deaf young people you know, with the game’s motto in mind: “Choose Your Future”. A curriculum toolkit for World 1: Duel of the Bots is available for educators and professionals. This document provides users with tools and resources that will enhance players’ learning before, during, and after playing Deafverse. The current version is intended to be used by educators to draw upon and modify suggested activities in order to accommodate player demographics, settings, and schedules. The Deafverse Curriculum Toolkit is a work in progress and is available upon request for people who are willing to provide feedback to NDC to help us improve future versions of this curriculum. By using this toolkit, you will be giving players the opportunity to make connections, build relationships, and create opportunities for themselves and the community they live in. If you are interested in gaining access to an online copy of the curriculum, click here! Deafverse takes place in a parallel universe, taking you on a journey through everyday settings with surprising twists and turns. Each journey unfolds in a World with an overarching, self-contained theme. 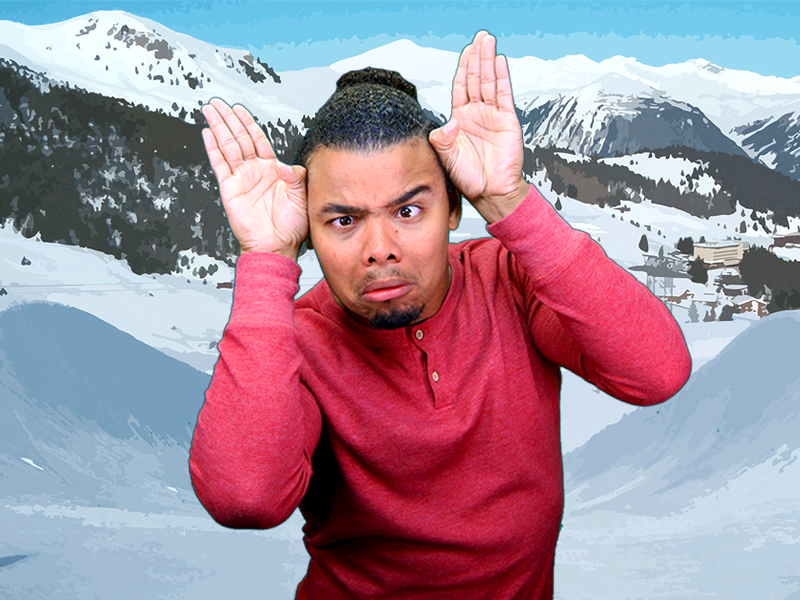 The game's exciting action, available in English and ASL, will keep players at the edge of their seats. World 1: Duel of the Bots - Players jump into a typical high school in a small town with familiar character archetypes. A mysterious mechanical friend seeks your help to capture another robot that roams the streets, causing trouble and making life difficult for deaf people. Will you stop the menace and save the town? Your username is the email address you used to sign up for Deafverse. If you forgot which email address you used, email us and we’ll help you out! You will receive a certificate of completion by email after you finish a World in Deafverse. If you lost your certificate or need one with your name on it, please email us and we will get that to you. Something went wrong while playing the game. How can I fix it? Try reloading your web browser first. If the problem persists, email us with a description of BOTH the problem and what happened right before the problem appeared. This version of Deafverse is still in beta and your feedback will help us improve the game for you and other players! When I close the game, can I go back to where I left off, or do I need to start over again? If you left the game, the game saves your most recent choice and will take you back to where you left off. When you login, you can resume your current game or start over at the beginning. I have vision loss, can I adjust the settings of the game? You can increase or decrease the font size by pressing the + or - buttons within the app. If you have any other issues, please report them to us by email and we will take steps to make sure the game is accessible for you and everyone else. Do you have an native app version of this game? Not yet! But this game can be played on mobile devices. My question isn’t listed here. How do I get help? Send us an email! We’d love to get an email from you!